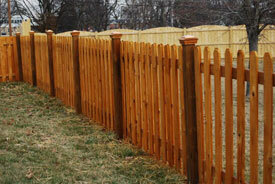 Applying a quality sealer/stain every 2 years is the most inexpensive way to a long lasting deck or fence. Leaving decks untreated can be very dangerous as the wood surface can deteriorate in just a few years. 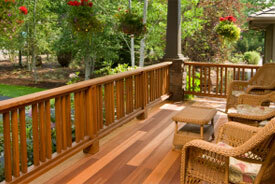 Add value and beauty to your home with a fresh coat of sealer/stain.